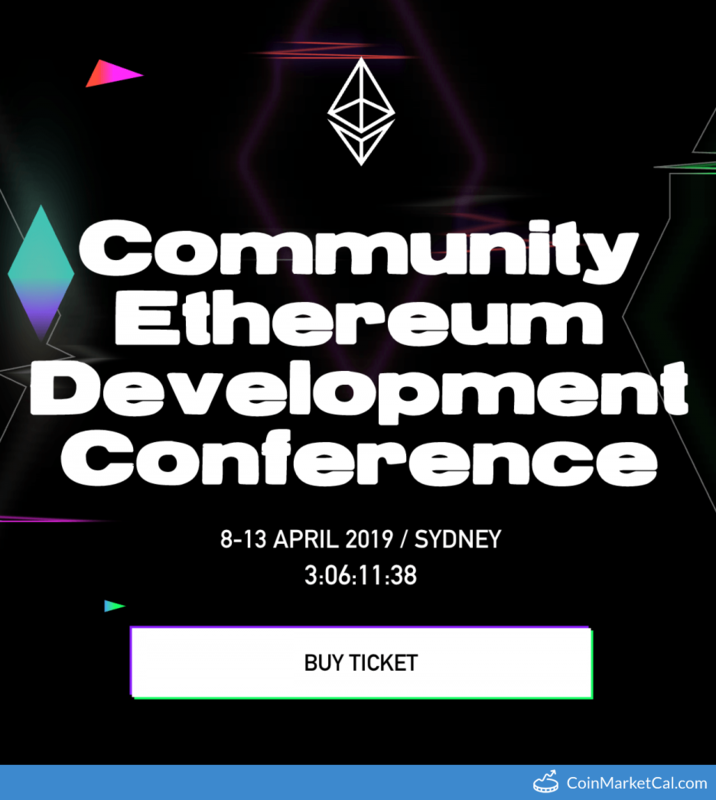 EDCON (Community Ethereum Development Conference ) is an annual global Ethereum conference series. 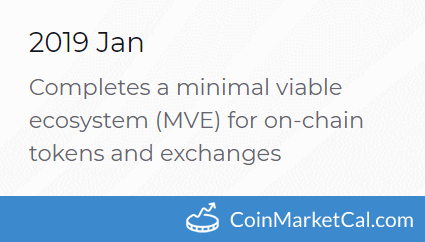 "Completes a minimal viable ecosystem (MVE) for on-chain tokens and exchanges," in Jan 2019. 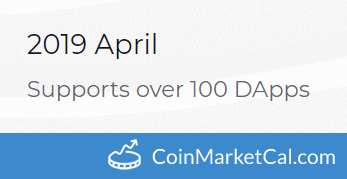 "5xlab to launch v1.0 of CyberMiles"
"Claim your CMT points at least once every 7 days..Points will expire and reset on the last day of each month." 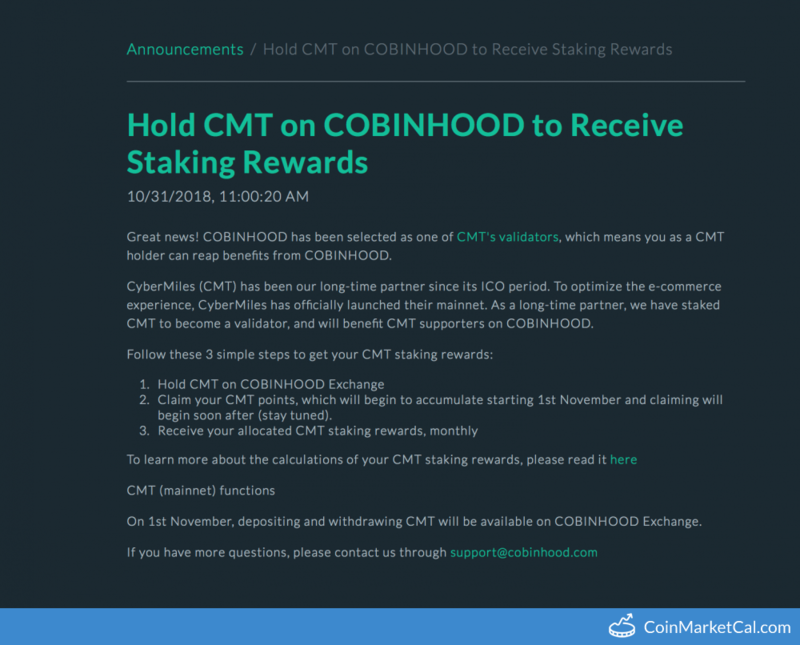 COBINHOOD begins paying staking rewards to CMT holders. 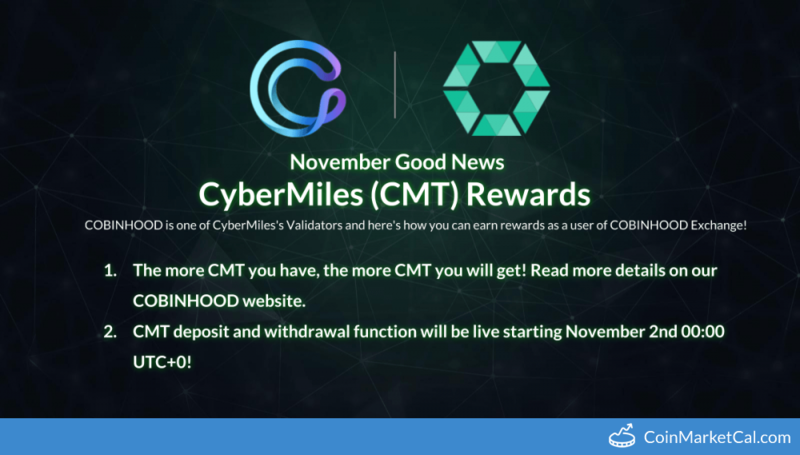 COBINHOOD opens CMT deposits and withdrawals and allows staking for rewards. 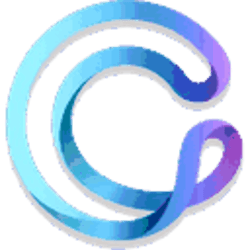 CyberMiles’ MainNet will be launched officially on Oct. 15, 2018. At the same time, ERC20 CMTs will migrate from the Ethereum blockchain.